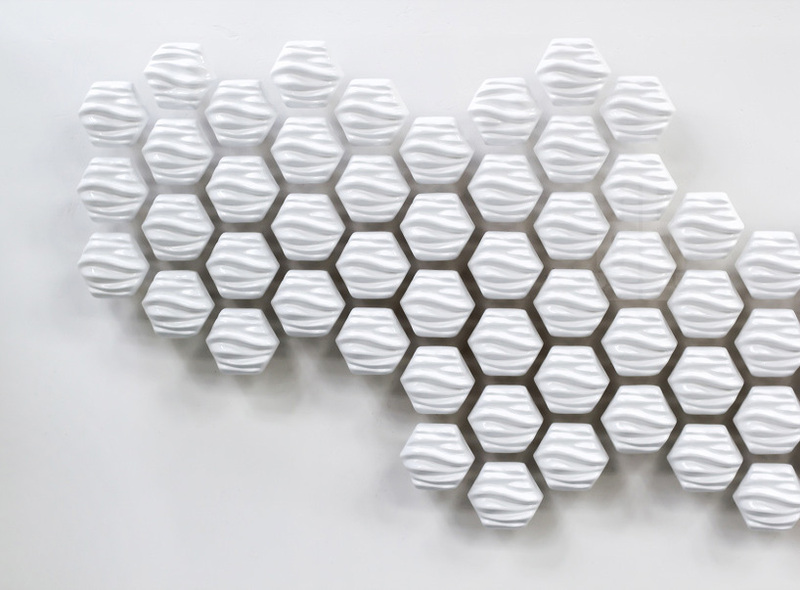 HEXI is a responsive wall made of 60 moving modules by Canada-based Thibaut Sld. Its overall shape fluctuates, mirroring our movements. 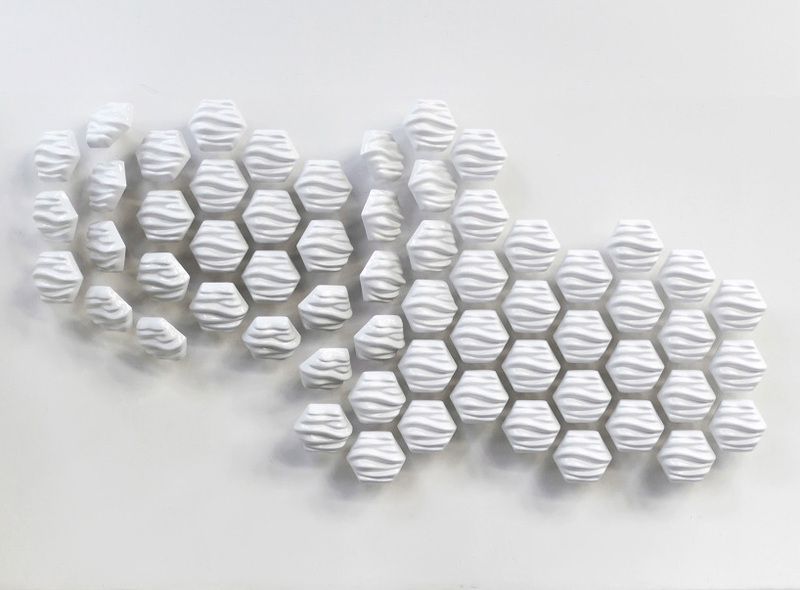 This entry was posted in Art and tagged art, design, HEXI, moving modules, technology, Thibaut Sld. Bookmark the permalink.